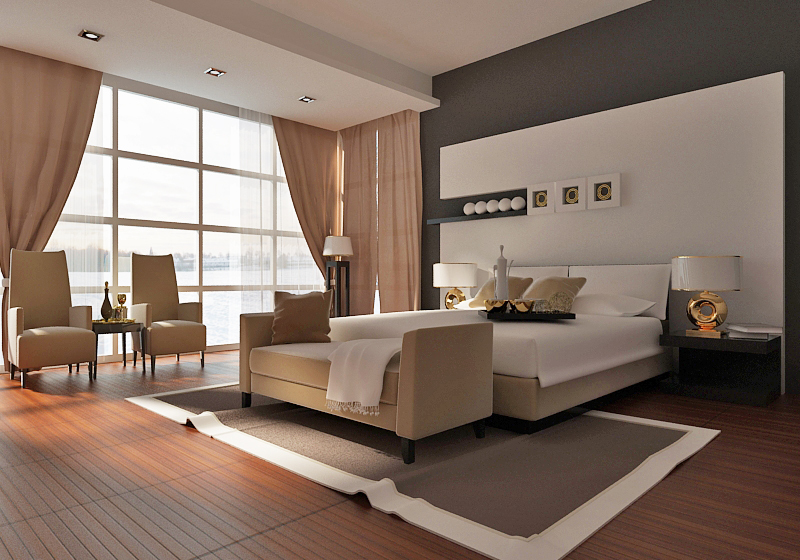 Affordability may not be the first thing that comes to mind when you think about modern decor. It seems like the latest interior design trends all come with a price tag that truly reflects their elegance. That can leave you pining for a contemporary looking home if you don’t have the budget to make it work. However, like most things in life, there are cheaper alternatives that you can make good use of. Don’t worry about compromising on quality. I promise you that by embracing the following substitutes, you will never notice a difference in standard. And finally, you can have the modern home you’ve always dreamed of; for just a fraction of the price. Your attention might be drawn to the more intricate aspects of modern interior design, but don’t be fooled. It’s the small details that make the biggest impact. Don’t worry about that gigantic chandelier that is way out of your price range. Truth be told, it wouldn’t make as much of a difference as the finer details. Crown moulding has become increasingly popular. Mostly due to it being a cost effective method of bringing your walls and ceiling together nicely. But on top of that, it will give your home a real contemporary buzz. If there is one aspect of interior design that a lot of people seem to get wrong, it’s the use of colour. For such an important aspect of any home, it doesn’t seem to get the attention that it deserves. In fact, not many people know just how much of an impact different colours can make. There is a direct correlation between colour and mood. It’s worth reading up about it. While your personal preference is largely down to you, there is a rule to follow. Don’t mix bold colours with other understated tones. It’s one or the other. Your floor is arguably the most important part of any room. For all of your other details, the eyes are usually automatically drawn to your carpets and flooring. That’s why it’s critical that you get the floor right. Real wood flooring is certainly preferable over carpets, but it’s not always the most affordable option. 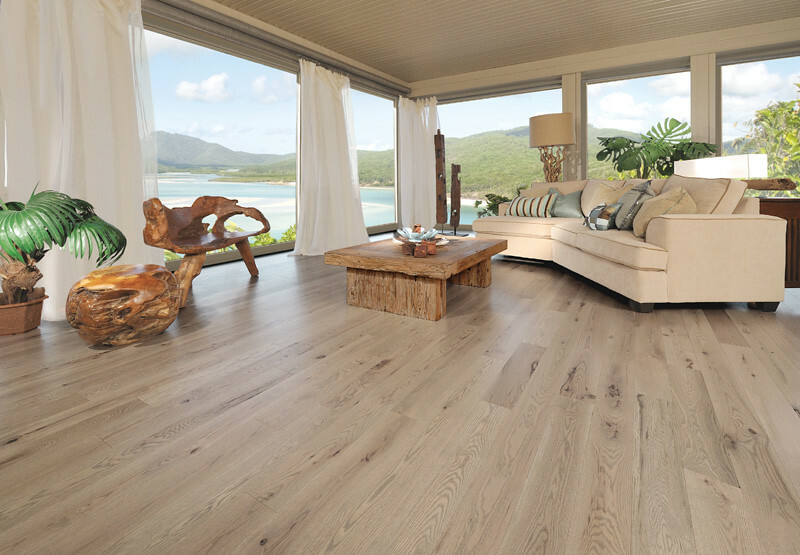 You could compromise and get laminate flooring, if that better suits your budget. If there is one thing that gives your home a real modern mood, it’s natural light. While there is a relationship between colour and how it responds to natural light, it’s just important to let it shine. Pay close attention to the size, shape, and position of your windows. You should arrange your furniture in accordance to that. You want to use natural light to complement the rest of the room, so pay close attention to where things go in relation to your windows. Any home can have a dramatic modern transformation. At least, provided you know the right tricks. Using the above will add an understated elegance to any home, so give them a try!